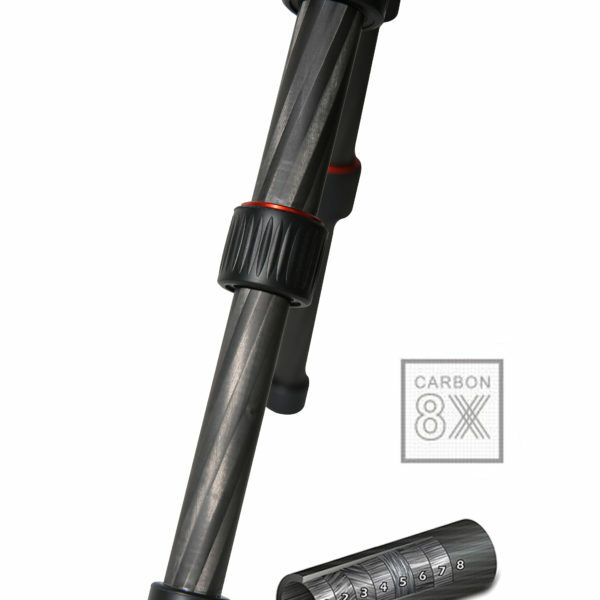 Detachable Center Column Height Reduction: The bottom part of the center column is detachable. 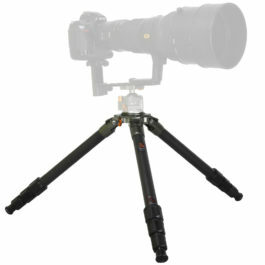 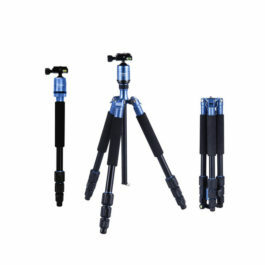 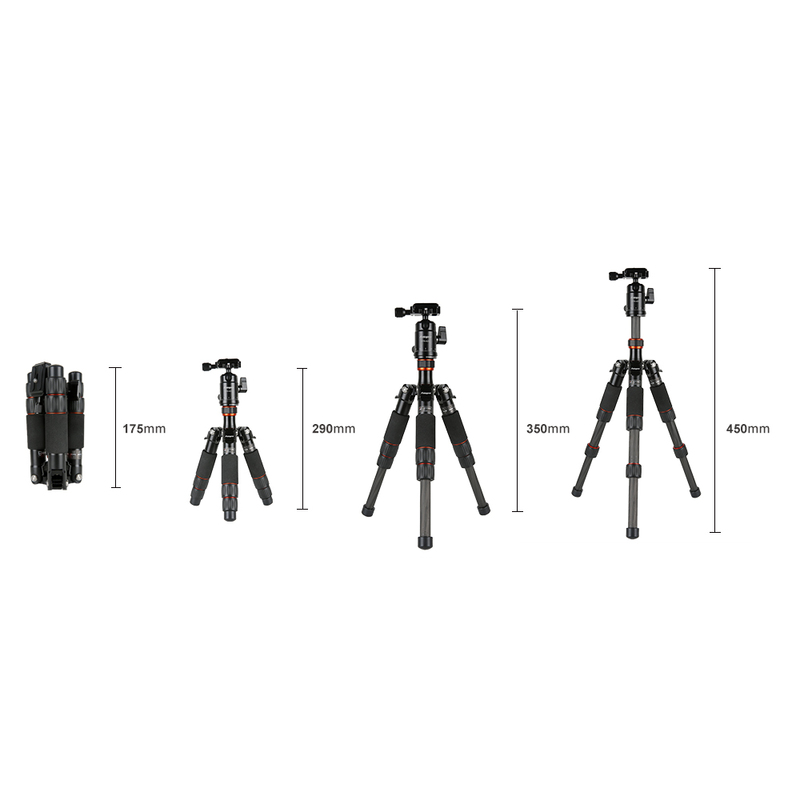 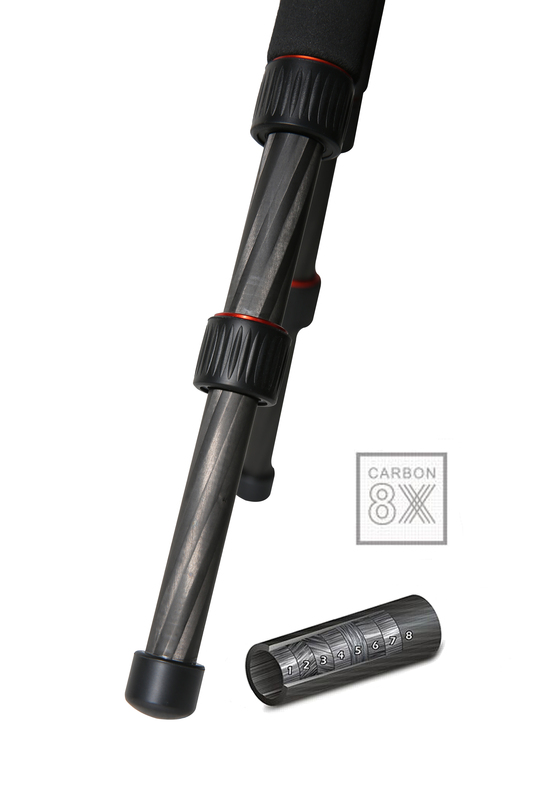 The center column is still reversible to achieve low angle shooting. 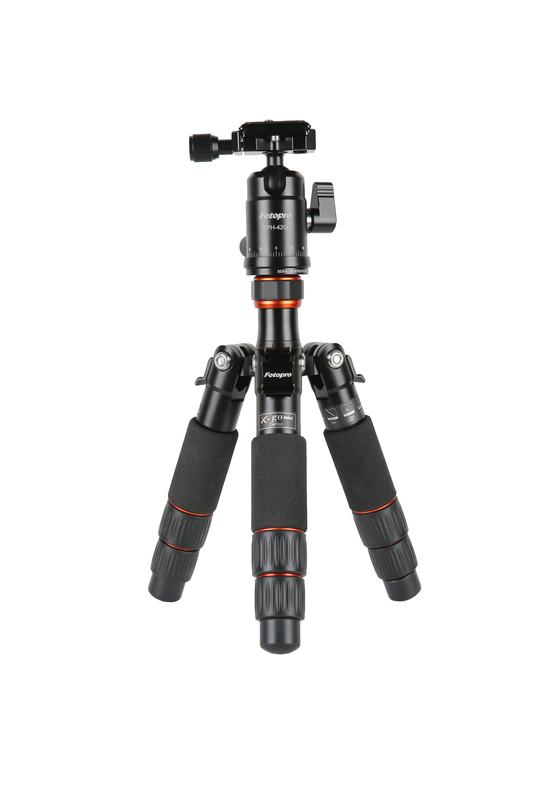 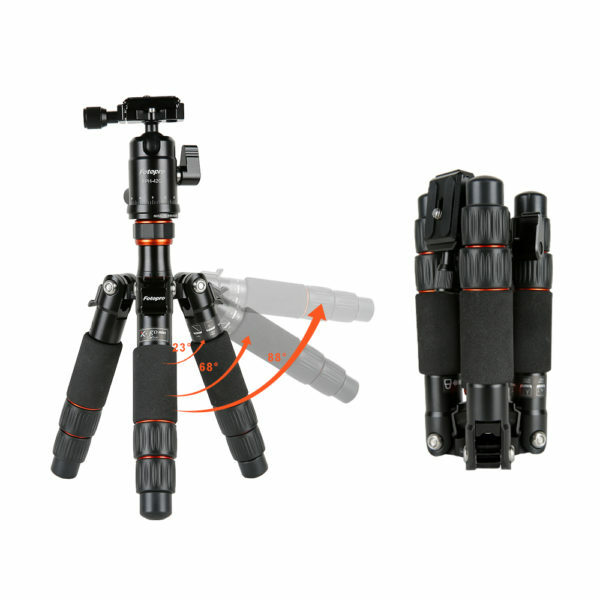 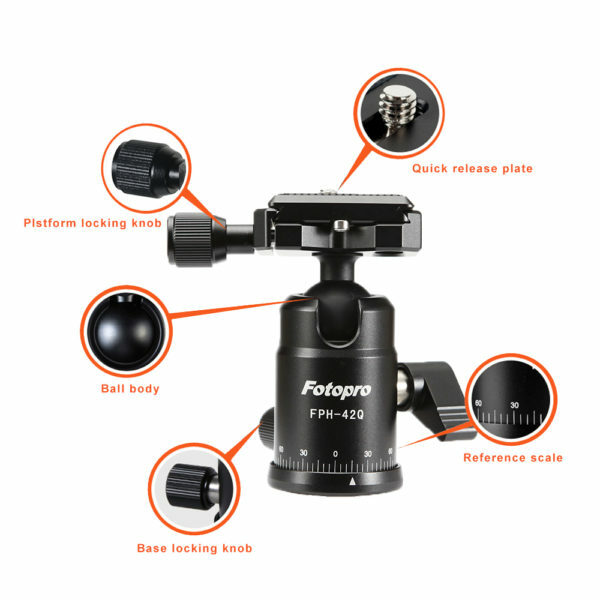 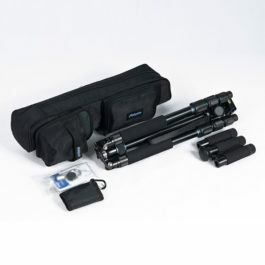 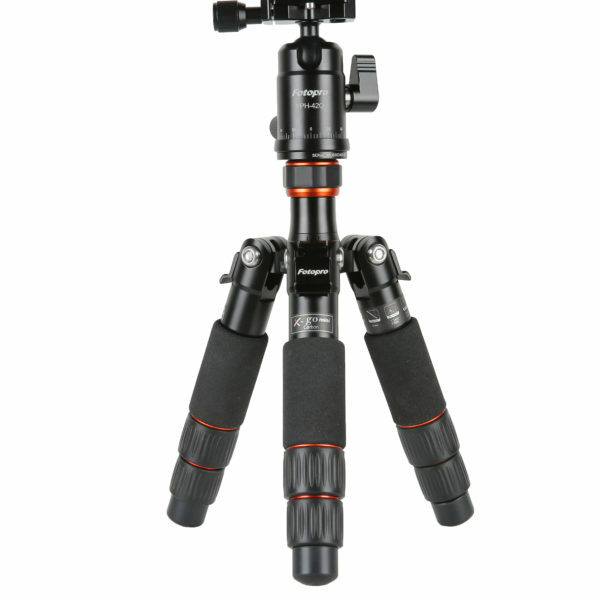 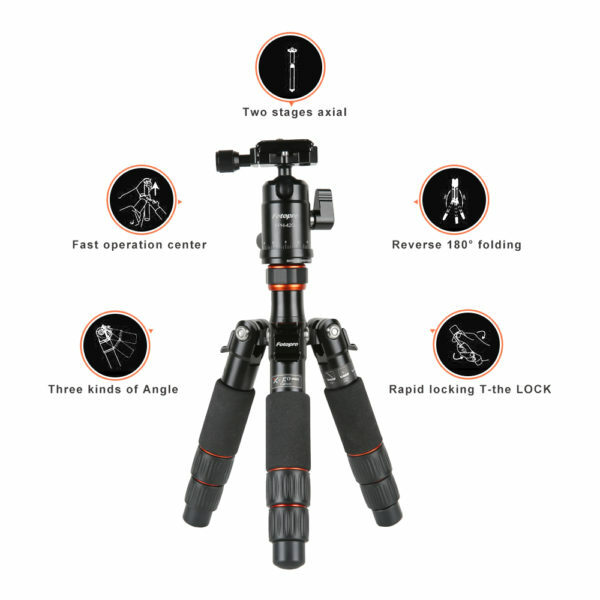 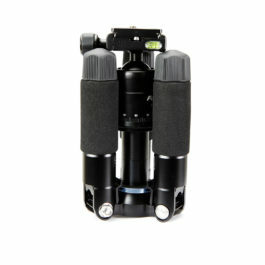 Quick release leg locking knob, giving a more convenient leg handling; Pull-out Angle adjustable button angling adjustment, ensuring single adjust of each leg.Three Leg Sections: Adjust the height you need and ultimate versatility.